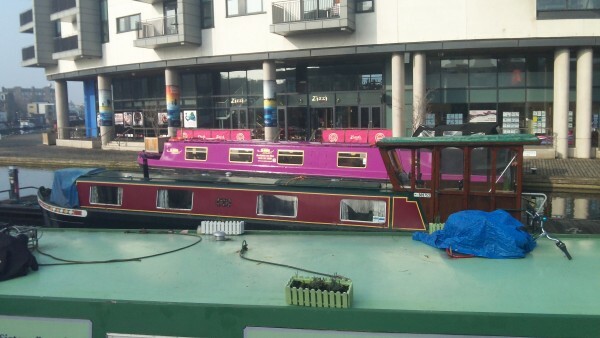 Re-Union Canal Boats will be holding a Union Canal Community Clean up on Monday, March 4 2019, 9.30am – 2.30pm meeting at the Lochrin Belle, Edinburgh Quay. Come and join us for a community clean up and show those litter bugs they will not win! Sail aboard Lochrin Belle to get to the worst bits plus a cuppy and a biscuit for your efforts! If you plan on joining them they ask you email Kirsty at kirsty@re-union.org.uk.